Cosmic Key Creations, blue vinyl, lyric insert, ltd 200. Debut album by cult death metallers SINISTER (The Netherlands), originally released in 1992 by Nuclear Blast. 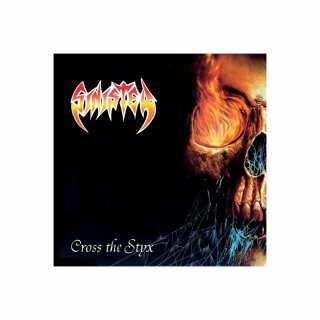 Cross The Styx is considered worldwide as one of the best death metal albums ever released!